 All Floors and Interiors Inc - Your one stop flooring needs in SLC! Every room in your home has its own unique function and personality. 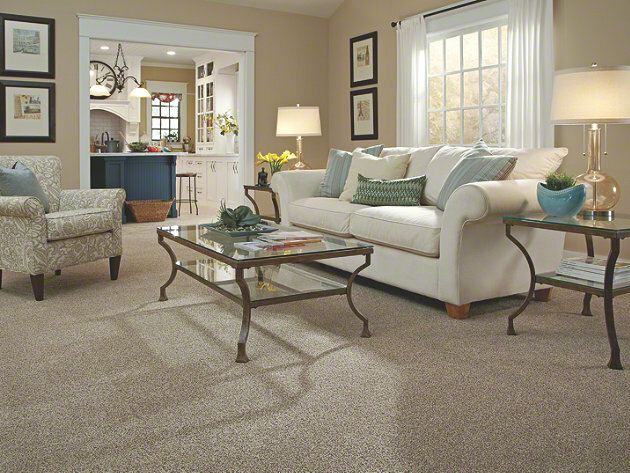 To make finding the perfect carpet for those rooms easy, we offer a wide selection of beautiful, quality carpets to make sure you get the feel, look, and finish you want. Porcelain tile has the colors, styles, and sizes to fit your home and your lifestyle. Inspired by trends found across the globe, our porcelain designs are designed to suit your taste while retaining great flair. Of course, tile is not just for floors. Our certified 100% porcelain can be used on walls and countertops, too, for a professionally-designed, beautiful look anywhere. 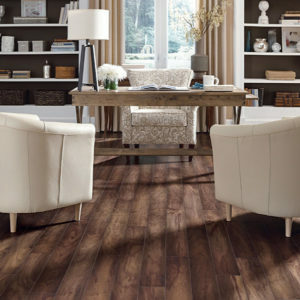 Our Luxury Vinyl Sheet (LVS) is the next evolution in sheet vinyl flooring. With advanced printing and texturing technologies, LVS is the best-looking, best-performing sheet vinyl floor in the market. Our cabinetry lines offer a wide range of options from more formal and traditional to sleek and contemporary – with a whole lot in between. Your own personal flair comes through in the accessories, organizational features, hardware and finishes you choose to enhance them. Countertops go through a lot. Scratches, stains and the stresses of everyday life. Our surface options offer many possibilities for that perfect harmony of performance and beauty you’re looking for. Upgrade your kitchen or bath with the natural beauty of stone countertops. 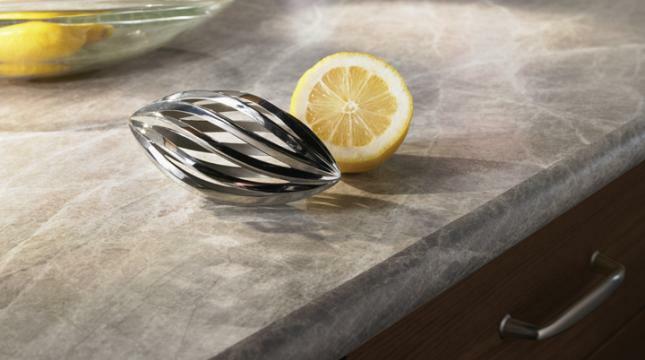 Quartz and granite countertops bring color, depth, durability and the hard-working performance you demand. Create the home of your dreams, without compromising beauty or performance. At All Floors and Interiors Inc we sell and professionally install all floor coverings – carpet, hardwood, tile, vinyl and laminate, for commercial and residential use. 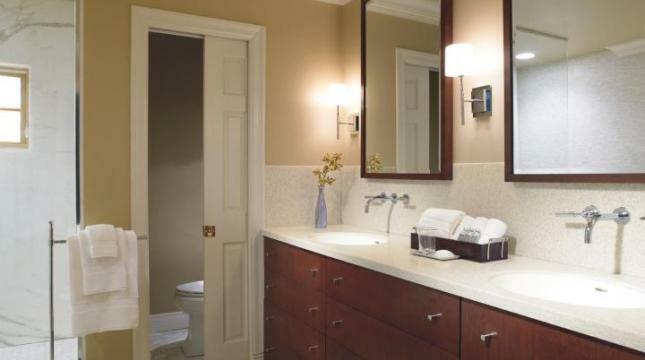 We also offer cabinets and countertops professionally installed. We buy direct from the biggest and best mills in the country. We offer free estimates and can help design any project. Let All Floors and Interiors Inc make your next project easier!